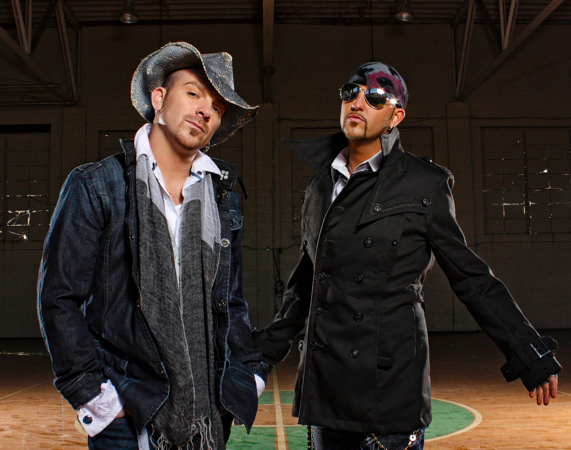 LoCash Cowboys have a new single that could be a huge hit. The boys in the LoCash Cowboys have been fighting for a hit for a few years. I had the chance to see them two summers ago when they came to town. They’ve always put on a good show. They’ve also written hits for other artists, but they just haven’t had that breakthrough hit of their own yet. Of the songs they’ve released thus far I think this new one has the best chance to crack the top 30. It’s catchy, fun and sweet all at the same time. LoCash Cowboys definitely have their own unique sound in country music. There’s a little rock influence there, but I think more important than that is the way they bring fun tempos and topics into the mix. This is a fun love song and really there aren’t too many of these out there. You might get one or two, but mostly you get the sappy love songs when you’re talking about love. Love is not all mush and gush. There is a lot of fun that goes with it. This is just a kick back song to play as you’re riding through town with the one you love by your side. You’re heading out to a party somewhere on Friday night after a long week at work. It’s a great summer song. I’m pulling for it to breakthrough for these guys because they’ve been around a long time and deserve a shot.